A lovely post, Patience. Need & want are good friends to have around. Sounds like this pregnancy & baby has some precious lessons & gifts to offer, too. amen, sister. i’m right there with you. I had to put some loads down this past year. I’m still not totally comfortable that I dropped so much, but life is better. Now I have to figure out a different way to feel capable and sufficient. It’s not easy – a daily struggle – but I am just a bit closer to feeling peace. Thank you for this post. when you put some of those extraneous things down a wonderful thing happens…other people pick them up. sometimes it’s even your kids, or your husband…hallelujah. this is such a wonderful post and so cleverly written, a joy to read. I hope you and Need become better acquainted. What a beautiful duty you have been living!!! My sweet friend how you speak what I feel. Love you!!! This is a lovely post! Thank you. It brought to life a lot of needs and wants that I have long forgotten. 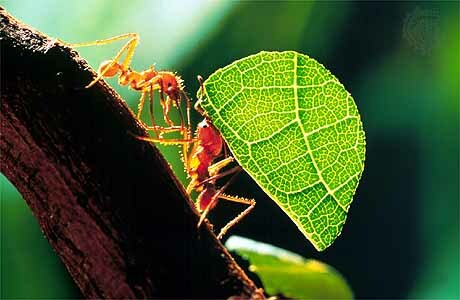 I had this mental picture of a little ant at the spa, with a towel-wrapped head and pedicure in process. Really, just to be swept away by a good book, a hot chai, and an hour of peace and quiet would suffice. Small steps back to reality for me. Small steps. I have battled with capability’s cousin- responsibility. Learning to say no to some things this fall, for my own sanity. When we’re too busy being capable and responsible, we don’t have time or mental space to fulfill our wants and needs.